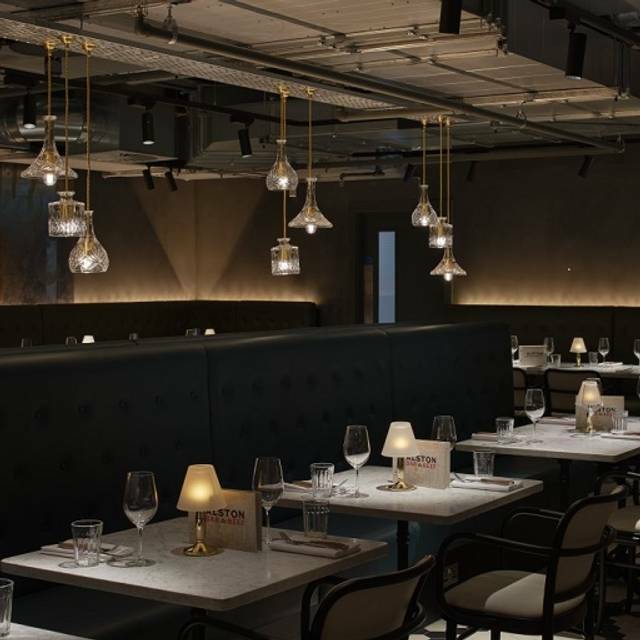 Click on the link below and pre-book your car parking at Q-Park Deansgate North with promo code PT1117GIN to save 20% on your car parking when dining with us! 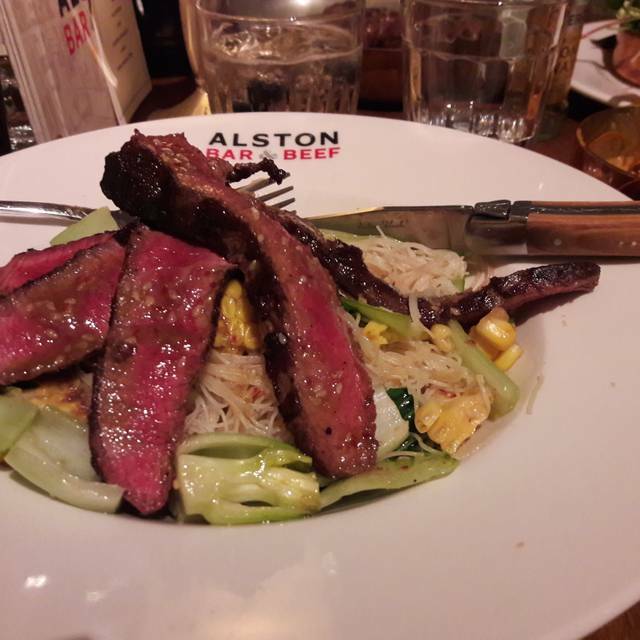 Alston Bar & Beef has raised the bar on the Manchester dining scene by serving the best steak the city has to offer. Their Tweed Valley beef comes from accredited farms in the Scottish Borders, each renowned for producing quality beef, full of flavour & tenderness. The beef for Alston is selected from the top 1% of the Scottish suckler herd and our master butcher, John Gilmour, achieves this standard because his criteria is so refined. 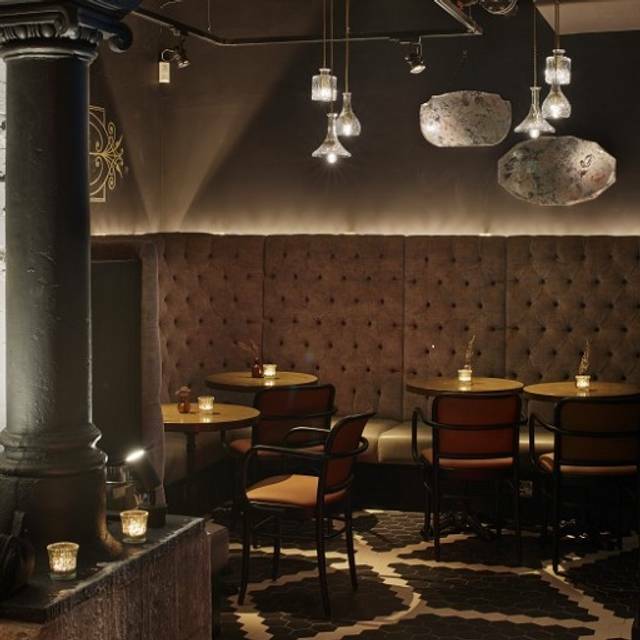 To top it off, Alston has a large selection of gins available in each of their two bars, as well as a number of their own gin infusions made on site using a cold compound process, each individually garnished and served to perfection. Rang ahead to tell the staff we were running 15mins late, they were really pleasant about it and when we arrived we were made to feel really welcome and we were not rushed by the staff in anyway. The food was excellent and the overall service was too. We were the last table to leave and again we were never rushed. A truly enjoyable evening. The butchers cut was excellent with non-classical cuts prepared expertly. Good service and a great evening overall. I love the food here but I think given the choices in Manchester, I think the price point is expensive for what you get, £33 for a fillet steak without a side is high. Ambience is average and I think it needs to have some music or DJ to improve it. 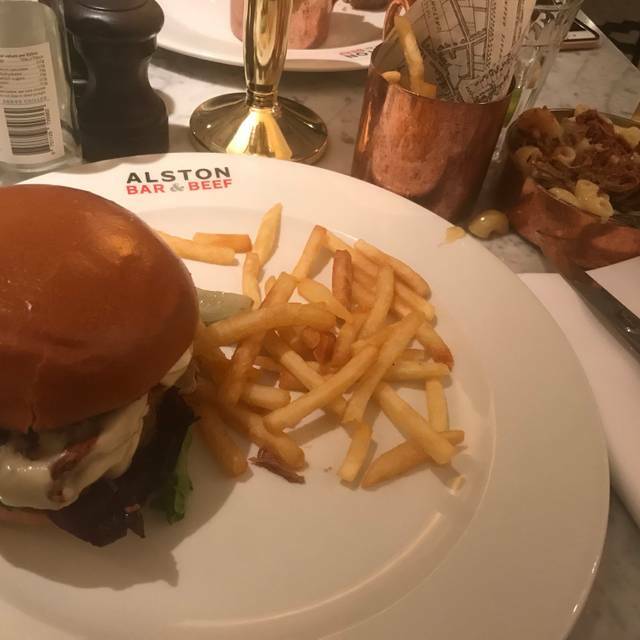 Service is average, we had to go to the bar to ask for drinks and with competition such as the Ivy where they really focus on service, I think Alston needs to think about what is going to be the thing that they want to be known for. Food was amazing. The meal deal is great value. Service was good. The food was lovely. Pricey but nice! Order was messed up on two occasions. Food was fairly poor. Main course dishes were over-cooked, over-seasoned and definitely over-priced for what we received. Staff were pleasant but a little too pushy in up selling extras. Nicely decorated and good ambience. They falsely advertised a sweet menu meal for the time I booked but told me it ended at 4pm. The for was very disappointing considering the premium prices being charged. 4 quid for four success of bread, a charger for water and 12.5% automatically out on for service is annoying too. I would definitely never go back. Compared to recent meals in Hawksmoor etc, it was below average. Good food, but small portions and overall poor value for money even on the set menu. Steak was delicious, value for money & staff very friendly. I have a lot to say about this restaurant so I'll start with the good. We were a party of 5, we all had steak, all the steakes were good quality and cooked as requested. The service was efficient and the staff pleasent. Now the not so good. 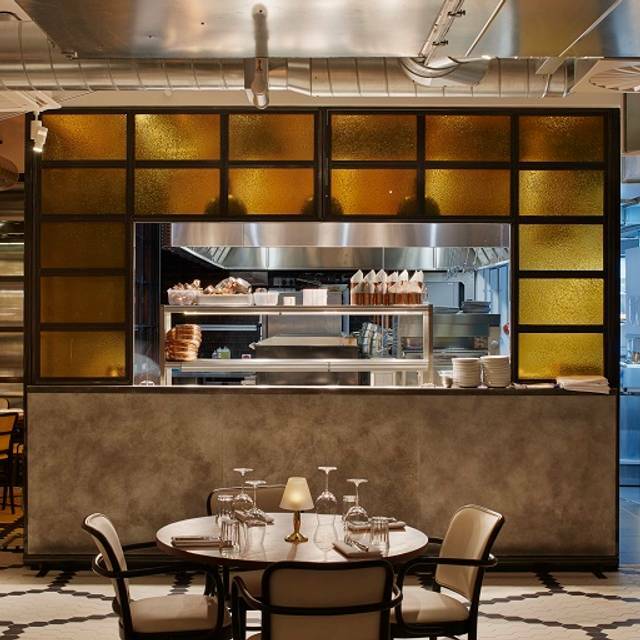 The restaurant has a basic stripped back look with bare walls and exposed air conditioning pipes, the music was a little too loud making conversation a little tricky. There was no ambience to speak of so a little disappointing. Although the food was good, presentation was poor, we paid £31 for a 300g Ribeye with chips, and that was what we got, a steak on a plate with a cup of chips, no mushroom, no grilled tomato no salad garnish. 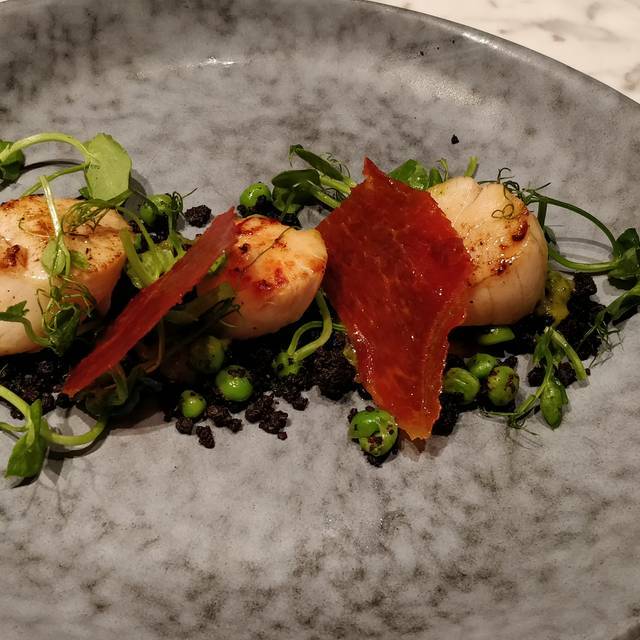 If I'm paying £31 for a main course I want it to look sumptuous, I want to think I'm getting something special and this didn't have any wow factor. One thing that I really didn't like was the 12.5% service charge, I like to decide if, when and how much to tip at a restaurant, and it's unlikely I'll ever tip that much after just good service. I had the service charge removed from the bill and left what I felt was a very generous tip under the circumstances. 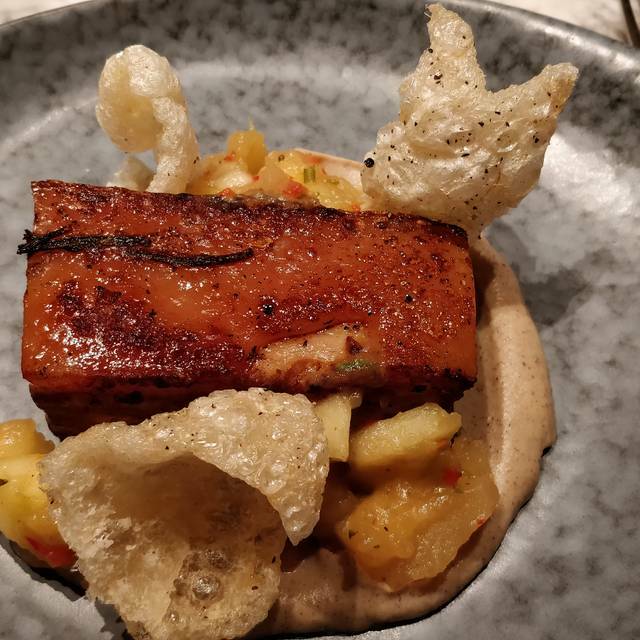 Overall a disappointing experience, there are a number of restaurants in Manchester that have a better offering than Alston Bar & Beef and for a more modest price. I wish them every success, but we will be dining elsewhere in future. Nice restaurant let down by the smallest of details. Very impressed. Food was great quality and really delicious. Set menu was an absolute bargain. Very surprised at the quality for such good prices. Will return. Quite a mixed experience at Alston Bar & Beef. The reception bar was great. The music was chilled and at a low level. The selection at the bar was good. The main restaurant extra looked fab with the bee/hive theme. The staff were very friendly and happy to help. The problem we had was the 45 minute delay to our starters (park belly and sweetcorn fritters were nice but not worth £8 each if i am honest) and the wrong order being put through accidentally by the waiter. Went for the more expensive steak and got the cheaper version cooked wrong. At £37 a steak its not ideal. The restaurant was busy and the staff were working hard so but it put a downer on the overall experience. We had already waited ages for the starters so i didnt want to have to send the mains back to be re-cooked. We would have been there for ages! However, the manager Shannon sorted everything out for us and we ended the night very happy! It is a nice place, the staff were very friendly and i would certainly go back. 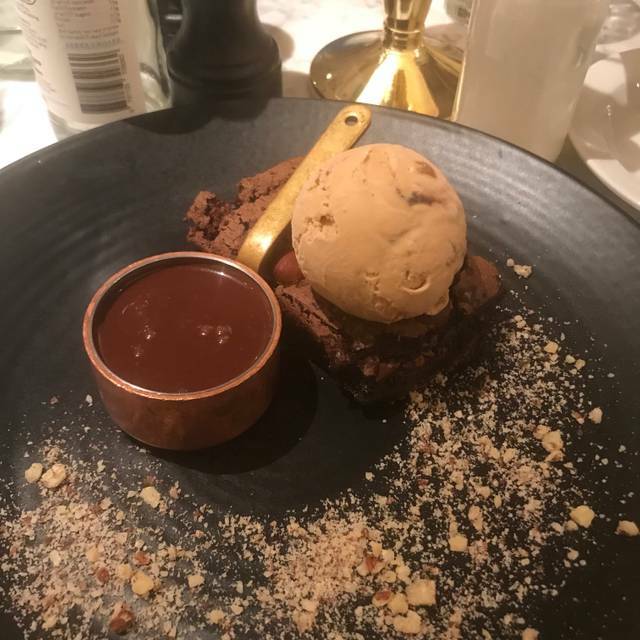 The staff and food are very good and we would definitely go back or recommend to others. The only thing for us was they add 12.5% gratuity onto the bill, we always leave a tip however it would be nice to be able to decide this at your own discretion. We was also asked if we would like our change which I personally dislike. It just makes it uncomfortable to say yes or decide otherwise. Overall though it’s a nice restaurant. Very slow service in bar despite being quite (6:50 pm). There was a problem with our food which was dealt with to our satisfaction. The actual food itself was very nice as was the waitress. We arrived at venue at 6.30pm last Saturday and went downstairs to the bar. We were sat at a table in the corner of the room which had a mop and bucket next to it which was a bit disturbing. The waitress came over and asked what we wanted to drink ( bottle of red wine and a coke for my son ). After around 10 minutes we could see our drinks on the bar so waited a few minutes more then my wife got up and fetched her own drinks to our table ( unbelievable ). After a further 10 minutes ( around 7pm ) we had to go over to the bar again to ask if we could be seated in the restaurant. We then spent around 15 minutes choosing our dishes and chatting to our waitress ( think she was called Jenny ) and she was really nice. We ordered our food but was not really given any info on our dishes ordered ! Lovely place for lunch with a really reasonable priced set menu. Would recommend to anyone. Great service, especially from our server Bradley. Lovely place to eat service amazing food was quality. 100% be going again. All good. It is what it is. Food fine. Service better. Value ok. Very slow service - amazingly slow. We came, from barcelona. And we where very happy that we eat with you guys. Hostess was blunt and unfriendly. Table was 20 min late. Waited over 40 min to get a drink. We got up and asked a waiter to get our drinks order. He said he’ll be over but went to the wrong table who had also been waiting for a drinks order. Our food wasn’t served to us, we waited 50 min since ordering and had to leave. Manager offered a complementary meal another time saying he would call the next day. We never received a call. Restaurant looks nice with a good location just as shame that their service let them down. Food was very good but pricey £17 for a burger albeit good quality. We had a Confidential’s voucher but the steep 12.% service charge was added before the vouchers deduction , bit naughty. I woudnt go back for that reason . Fantastic and would 10/10 recommend. Bar pre-meal for drinks was brilliant and so were staff. 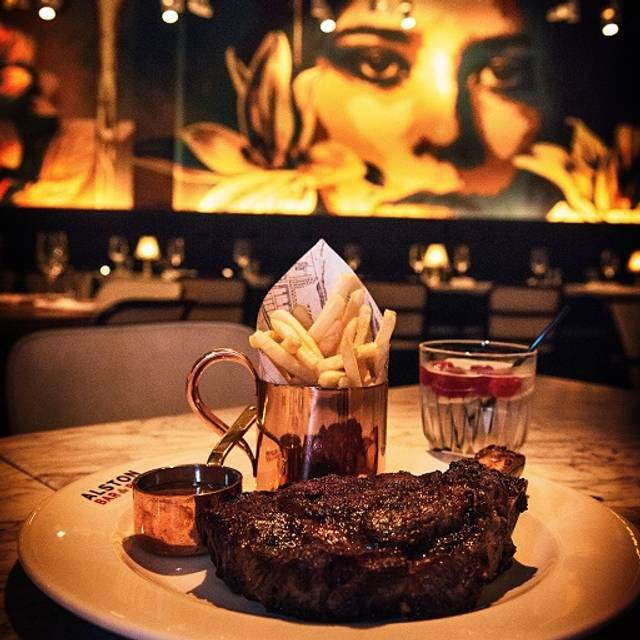 High quality food, that’s cheaper than most other top steakhouses in manchester but on the same level. Brilliant meal, wonderful quality of both food and drinks but I do feel that the prices are extremely high. We dined with a Confidential's voucher so the bill did not sting too much however, the bill total was £85 for 2 People, having 1 course each and 1 cocktail each. Whilst I can't knock the quality of both meals, I feel the pricing is wayyyy too much and I would be hesitant to come back based on that. I would however recommend the food to anyone, but would advise them to take out a loan before they go! I would also question the 12.5% optional service charge (which we asked to be removed). This added £10 to our bill and is pretty steep tipping. I am personally more generous when given the option to tip, rather than to have it forced on me. gin class at the bar which was good! Food was delicious, will definitely be returning! Great meal. Great service. Nice atmosphere. I had vegetarian options which were really nice and husband had steak which he loved. Food was delicious. Lovely atmosphere and very attentive staff. An all round great experience. We will be back again when visiting Manchester.